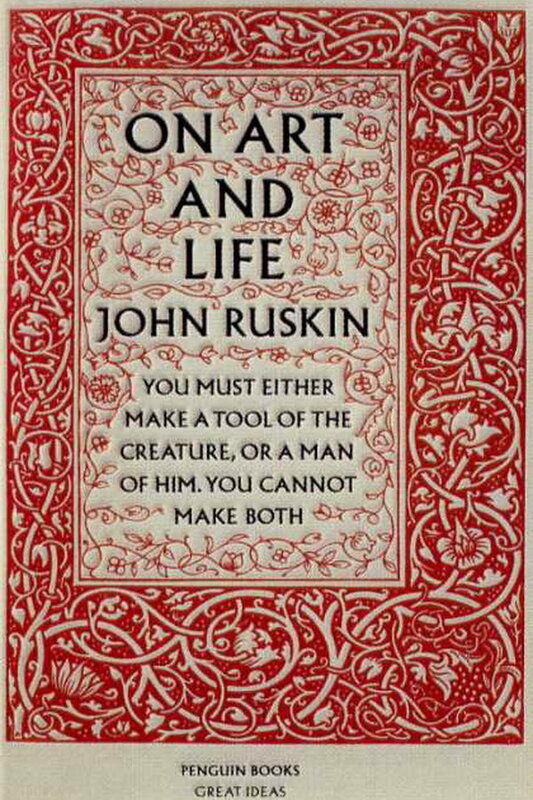 On Art and Life font here refers to the font used in the cover artwork of On Art and Life, which is a non-fiction book written by John Ruskin and published by Penguin Books. The font used on the cover for book title and author name is probably Albertus Roman. Designed by Berthold Wolpe for Monotype 1932, Albertus is a glyphic serif typeface that was modeled to resemble letters carved into bronze. More details about the typeface can be found here. In addition to On Art and Life, Albertus typeface is also used in the following logos, movie posters or album covers etc., including: Olde English 800, Sunday in the Park with George, Grey Goose, Howl’s Moving Castle, Behind the Green Door, Molly : An American Girl, Parachutes, EA Logo, Scott & Bailey, Dune, Rank.